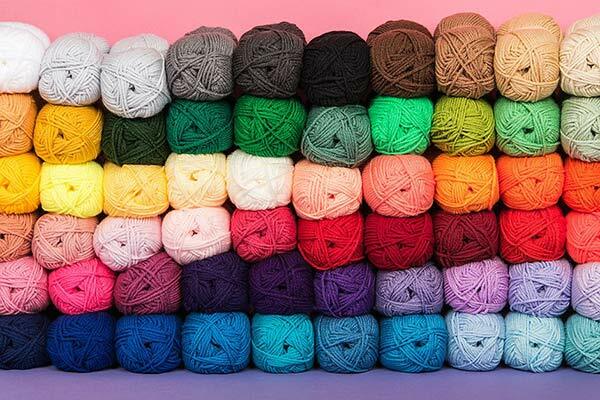 With 56 colors to choose from, you are sure to fall in love with Paintbox Yarns Cotton DK! 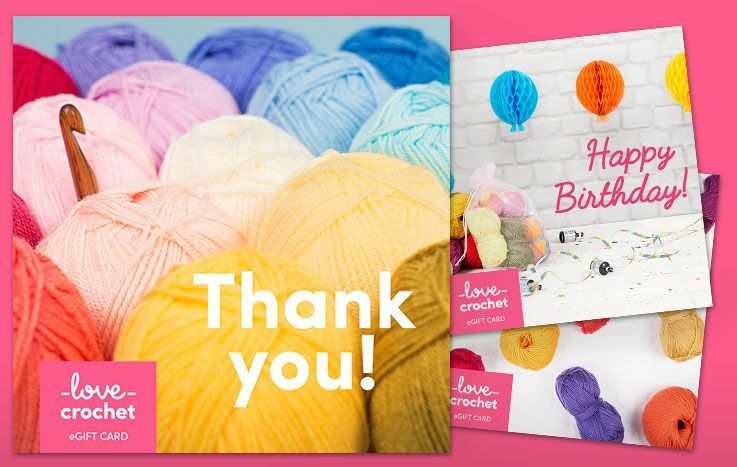 Ideal for crocheted garments, cushions and amigurumi, there is the perfect palette for every project! 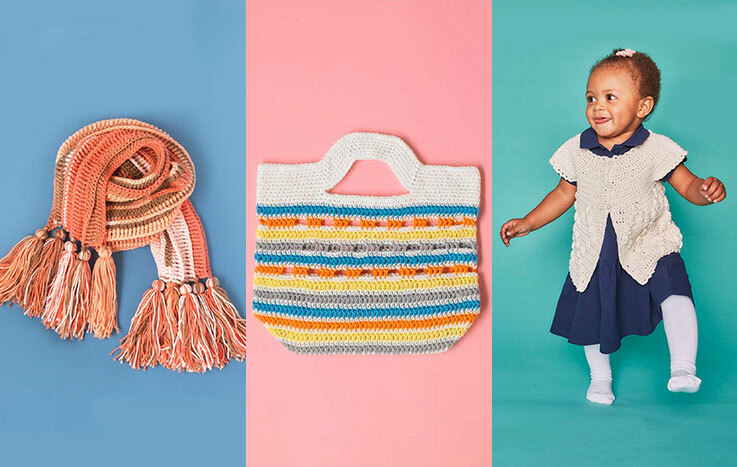 Be inspired and crochet with their huge range of colors, from rainbow brights to muted dusky shades of co-ordinating hues, just like an artist would use paint. 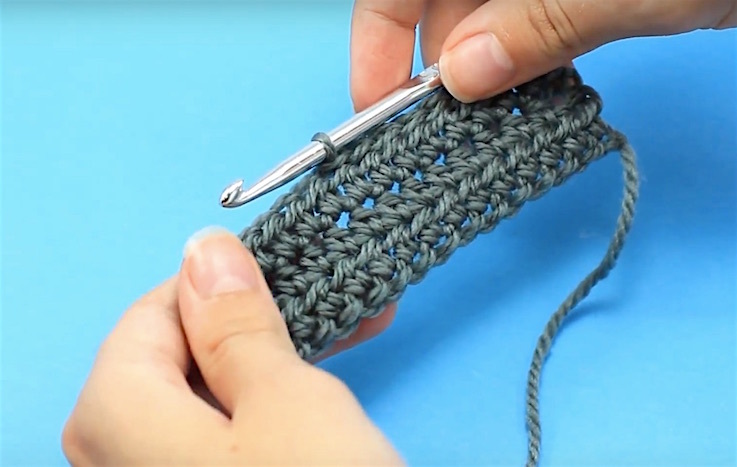 We're sure you'll love this durable and versatile 100% cotton yarn! Looking for the single ball?